River cruises. 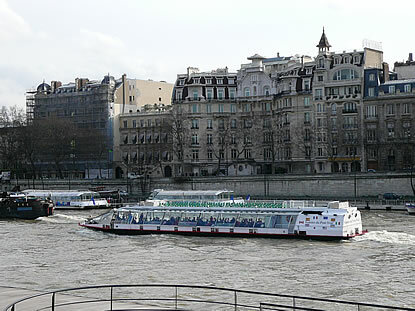 Dinner cruises in London on the Thames and Paris on the river Seine. 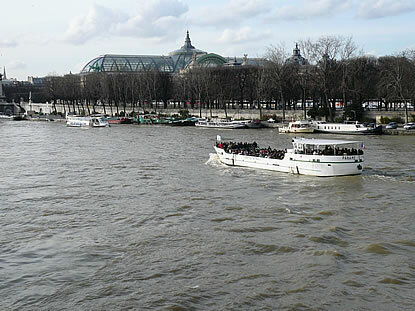 River cruises are probably one of the most pleasant activities. 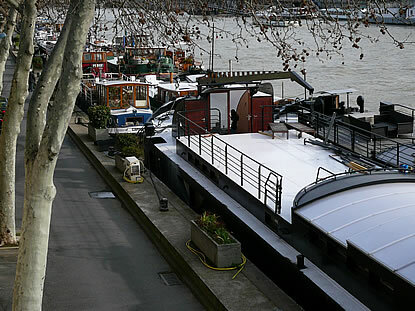 Everybody knows the famous London dinner cruises on the Thames or the dinner cruises on the river Seine in Paris. 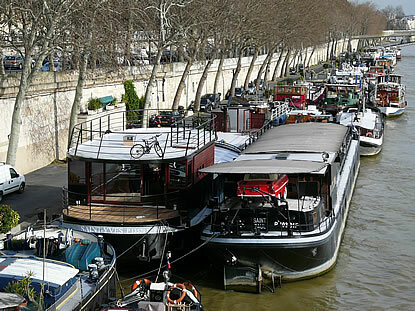 But there is much more: river buses in London and Paris, luxury cruises on the river Rhine and Danube, river boat rentals and holidays on rivers and canals... Enjoy your trip!